Robert joined Gregory in 2017 as Director of Finance with responsibility for the Gregory Group’s finance function. 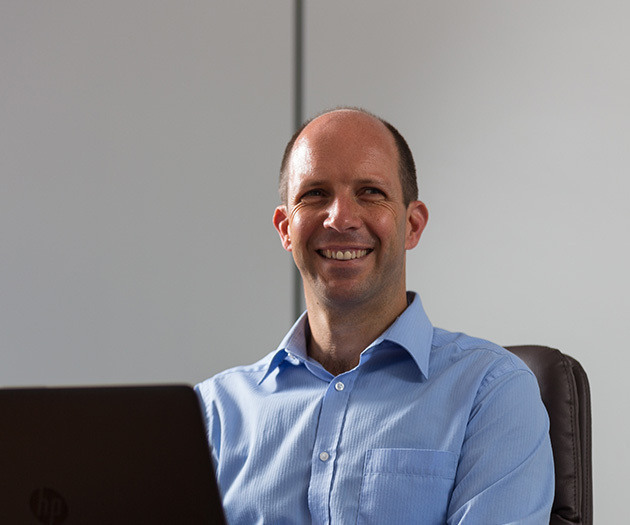 Robert graduated from the University of the West of England with a BA (Hons) in Accounting & Finance, before training as a Chartered Accountant with PKF in Exeter. He previously worked for the airline Flybe, with responsibility for Management Reporting, Finance Business Partnering and Systems Implementation. Robert is active in his local community and enjoys playing both 5-a-side football and golf. He lives on the outskirts of Exeter in Devon with his wife and two children.